We know that you have your deadline approaching fast and so you are looking into more and more options of getting your app on the Apple App Store. The companies that end up on finalizing iPhone app development partner in a hurry end up paying a quite a big amount. Researching a perfect and professional iOS mobile app development company and hiring experts can actually help you in a big way to get your app prepared with very less turnaround time. It sometimes may seem to be tempting to choose a beginner company because they offer low cost services. However, it might happen that you end up paying a huge amount or double than the fixed amount. Solution: Carry out a proper research. The time invested in finding an expert iOS mobile app developer Florida will pay off later in saving revision cycles at times. All the companies that are getting their app developed are necessarily not of the technical background. 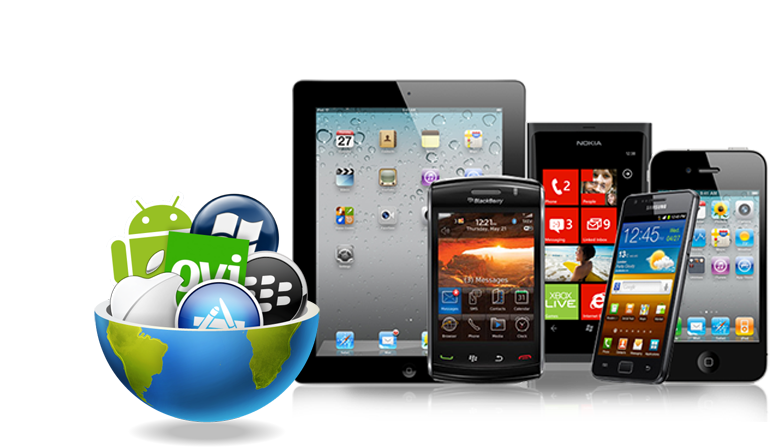 With that said, it is essential for you to rely on the expertise of iPhone application development company. If your app has quite a large number of features and requires internet or Bluetooth connectivity, then you should check out before launching it on the App store. The professional iPhone app developers test your app thoroughly and make it user-friendly. They check for all the possible data leaks, or any functionality bugs that you might discover after extensively using it. Solution: Make your app successful by making it error free. Before you finalize any iOS mobile app development company, see to it that they provide thorough app testing or not. You are very well aware of what app is all about, how it should look-like and the way it work. Having a complete wireframe enormously saves time in explaining your app ideas and increases the development process. Solution: iPhone app developers are, as you know, not mind readers. So, get all your app ideas drawn into a one wireframe. This gives clarity on how each function is related to the other, design of the app, the interface and all those little things that makes your app just perfect.